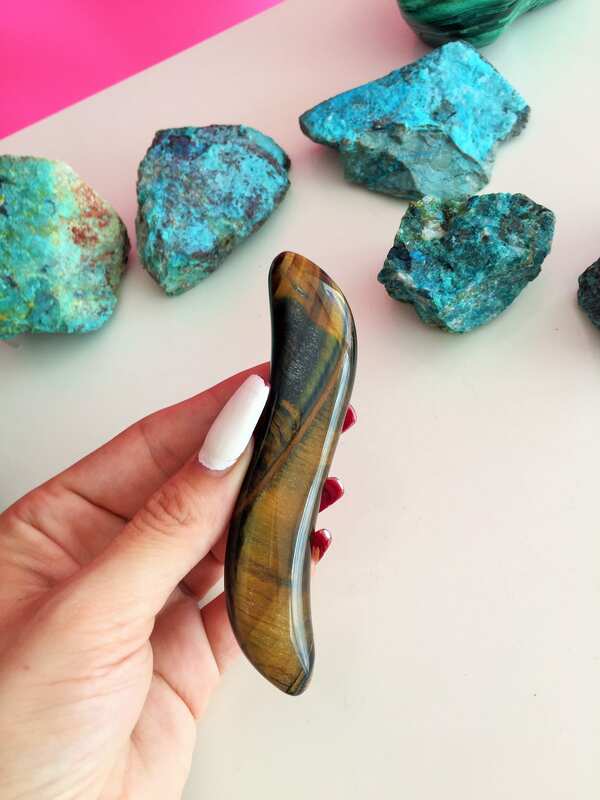 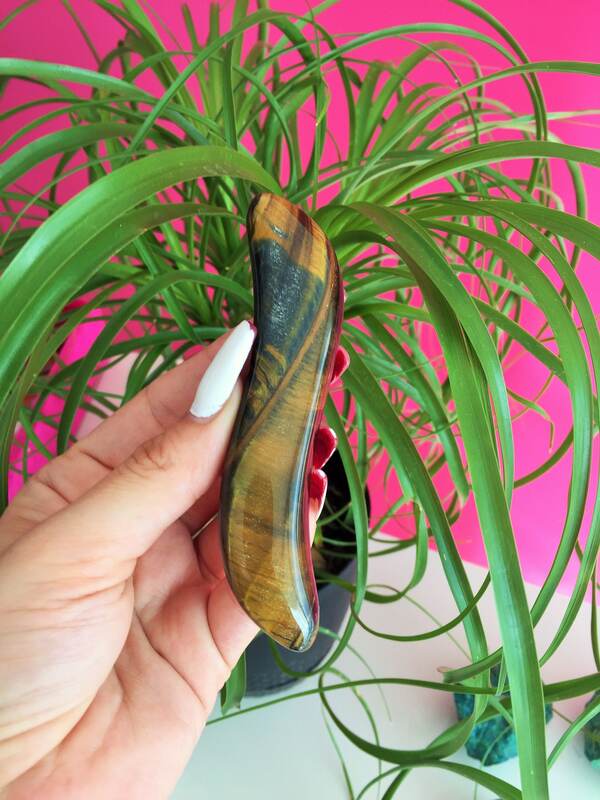 Receive one of these luxurious Tigers Eye as seen in the pictures. 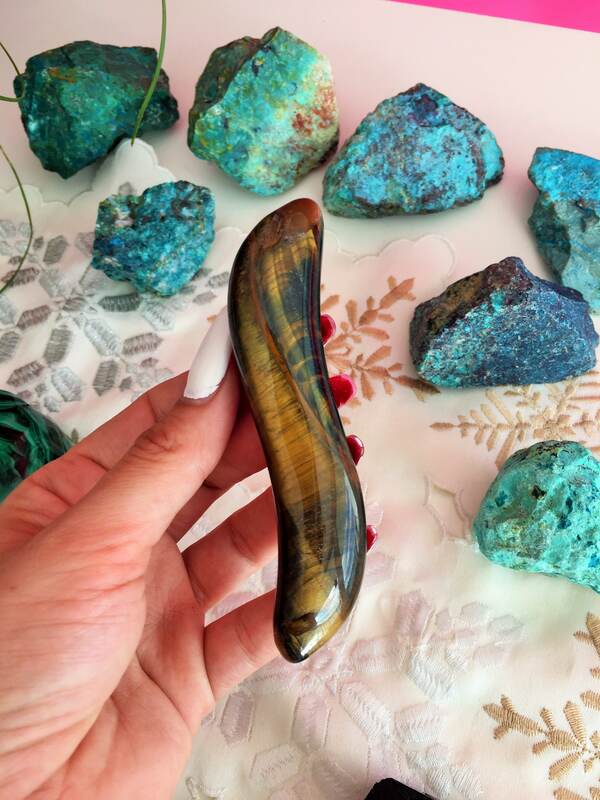 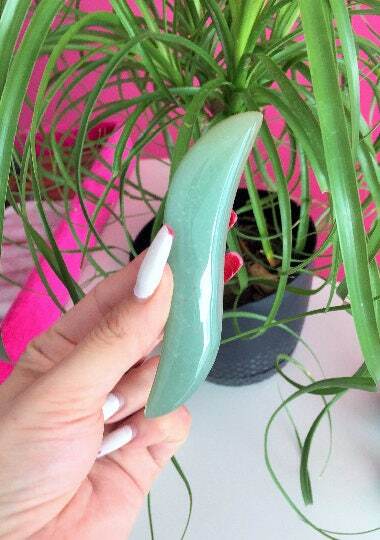 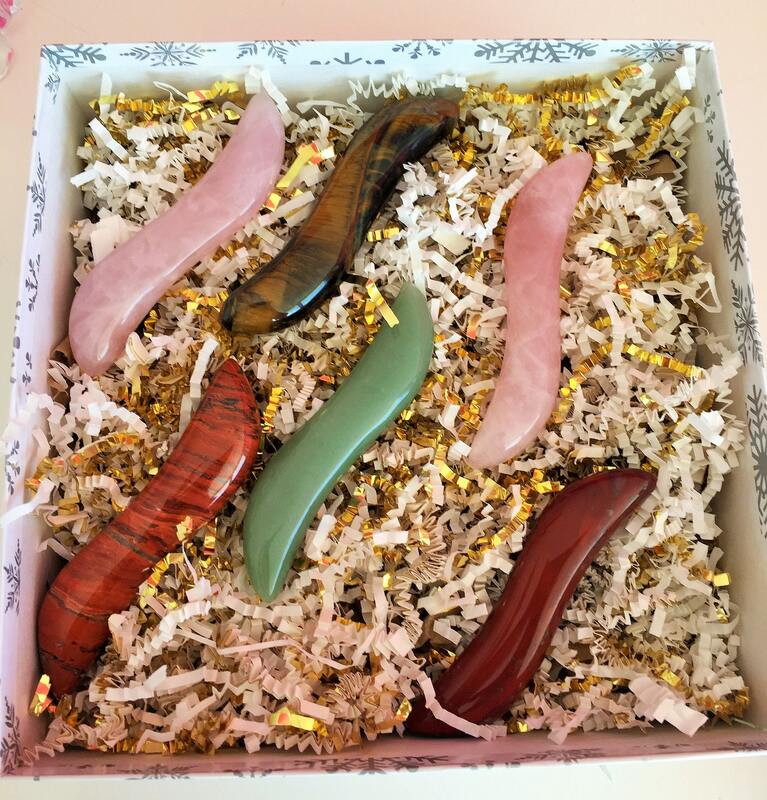 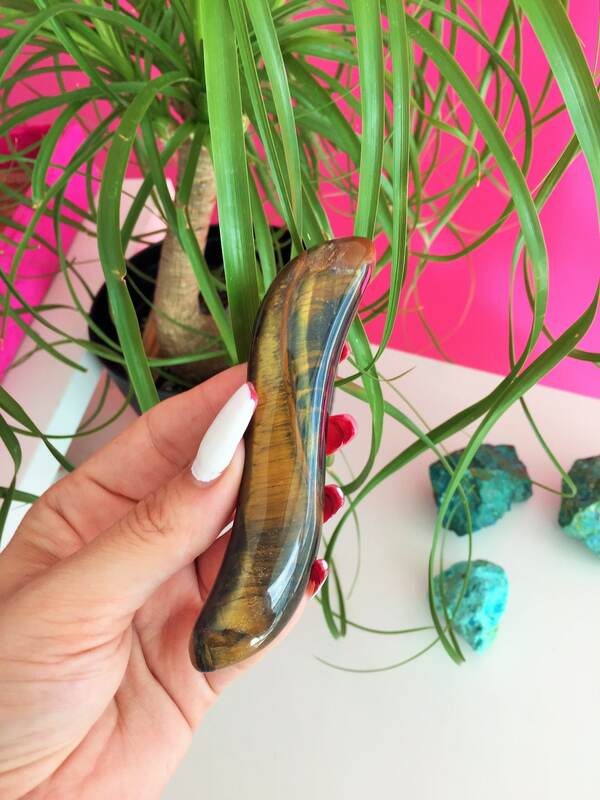 This handmade yoni wand was made for a conscious goddess who wants to honor and explore her sexuality, while healing from the inside out through the act of sacred self pleasure. 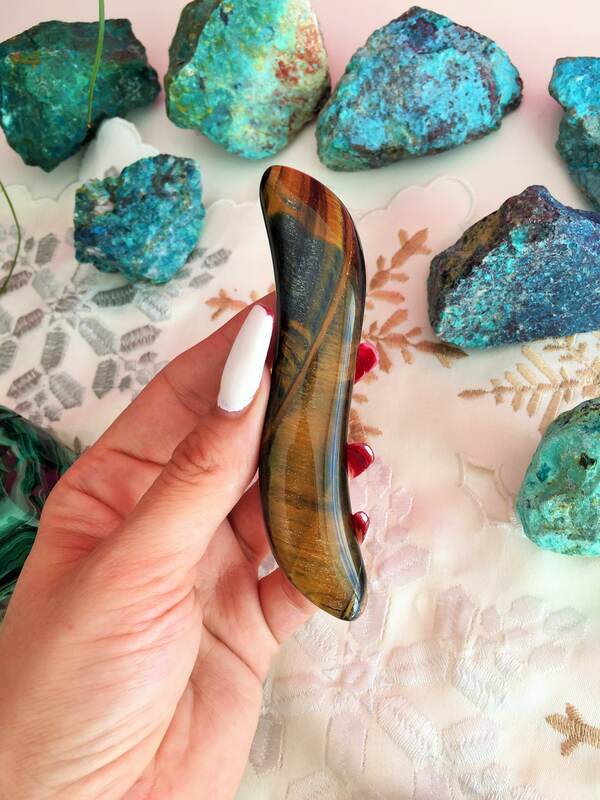 Beautiful finish and shape. 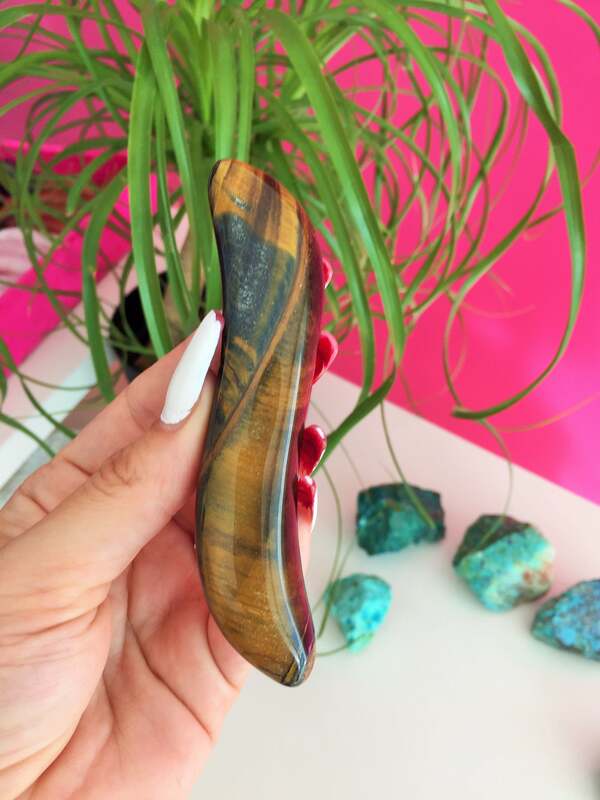 Very pleased with the Purchase!